Do you remember the sweetest proposal I captured a few months ago? Jagan and I, both were so nervous as we were waiting for Mary Kate to show up and say YES!! They have been so busy planning their wedding and working full time at the same time since they got engaged. As Jagan popped the question, Mary Kate had tears all over on her face and her makeup got messy. Although those proposal pictures are real genuine sweet moments, Mary Kate didn't want to use them for save-the-date. I know we don't want to look like a raccoon with all black mascara smudged around the eyes in the pictures. (She still looked pretty to me in the pictures although I was so glad that they contacted me for a separate engagement photoshoot and I got to see them again!!) We talked a little about each other and future life together as a married couple. Hahaha they were absolutely cute. You should see this video. I could feel that they are so in love and care about each other very much. 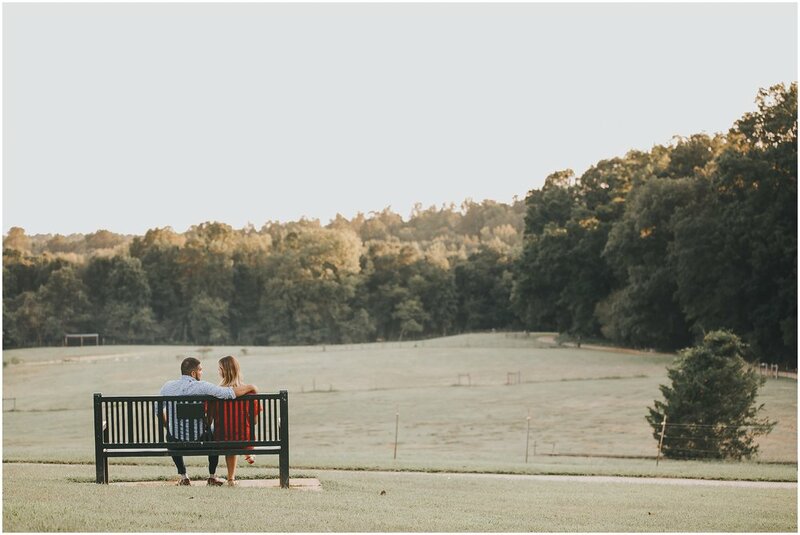 Enjoy this sweet engagement photography.